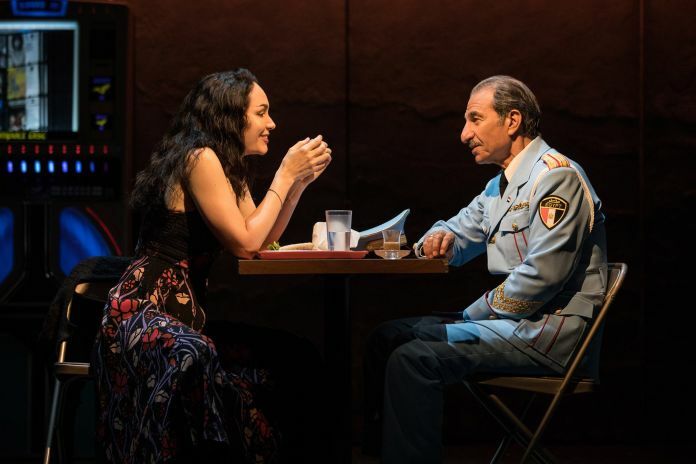 “The Band’s Visit,” last year’s Tony Award winner for Best Musical, has announced a closing date of April 7. 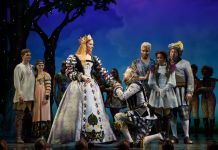 After opening on Broadway on Nov. 9, 2017, the musical received positive reviews, 10 Tony Awards and recouped its $8.75 million capitalization in 11 months. 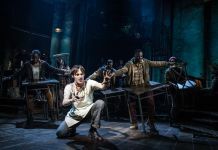 With those successes in place, and eyeing the show’s advance after a tough January, producer Orin Wolf said he felt that closing the show in the spring was the right decision. 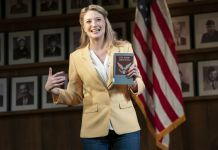 “To have achieved all three of those things, I felt I couldn’t possibly force this show into an uncertain future and possibly take a success and turn it into a failure,” Wolf said in an interview with Broadway News. 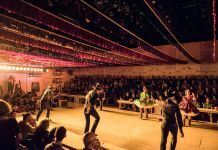 When it closes, the musical will have played 589 regular performances and 36 preview performances. 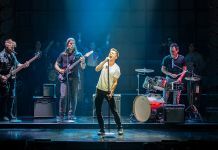 It has a North American tour that launches June 25 at the Providence Performing Arts Center in Rhode Island. 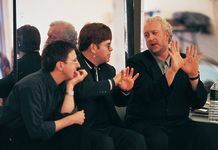 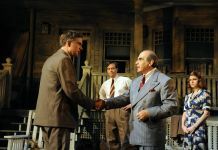 The musical, which features a book by Itamar Moses and a score by David Yazbek, hit its highest gross, $1.56 million, in 2017, in the week ending on New Years Eve. 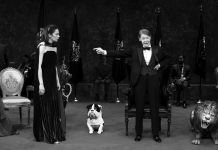 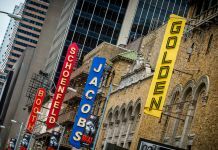 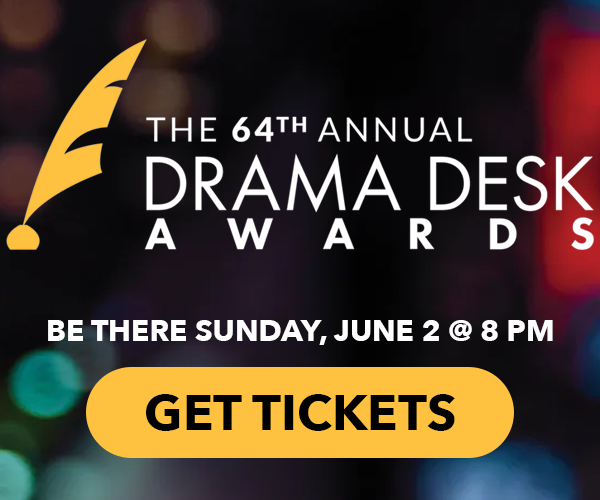 After the 2018 Tony Awards, grosses shot back toward $1 million, but the numbers have been falling this winter, with a low of $541,271 in the week ended Jan. 27, 2019. 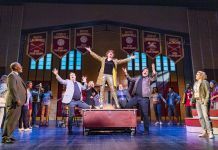 For its next step, the show approached the tour route with an air of inclusivity, Wolf said, both to include the musical’s Broadway co-producers, many of whom are presenters, and in the hopes of sparking inspiration for other creative works across the country. 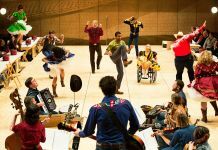 Thus far the route includes the Kennedy Center in Washington, D.C., the Knight Theater in Charlotte, N.C., the Orpheum Theatre in Minneapolis, the Hippodrome in Baltimore and the Smith Center in Las Vegas. 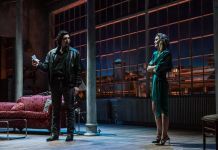 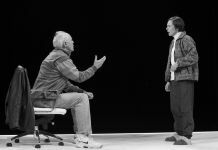 Looking back at the show’s Broadway run, Wolf said he has been reinvigorated about the possibilities of bringing risky, creative work to the masses. 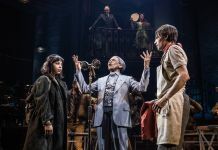 “I’m filled with hope that there are other avenues to look at, and that you can create a work as gentle and as delicate as ‘The Band’s Visit’ and actually introduce it into a very loud and harsh world through an industry like Broadway,” he said.